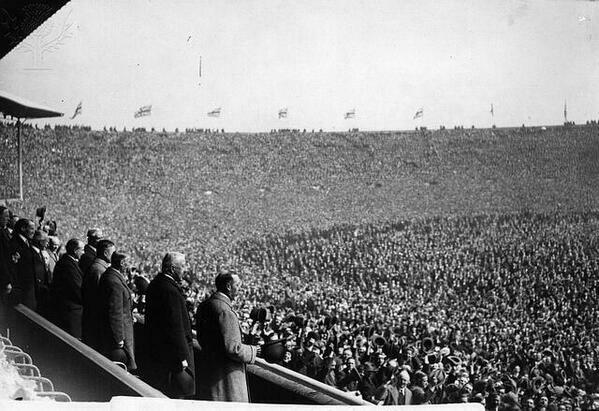 FA Cup Final: Bolton Wanderers (2) Vs. West Ham United (0) at Wembley – April 20, 1923. 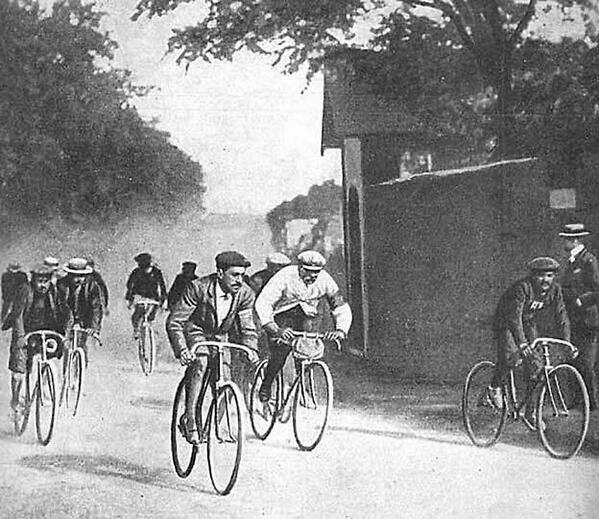 This entry was posted in Memory Lane and tagged Bolton, Bolton Wanderers, FA Cup Final, FOOTBALL, Historical Sport, Wembley, West ham, West Ham United on October 20, 2013 by bradeveleigh. 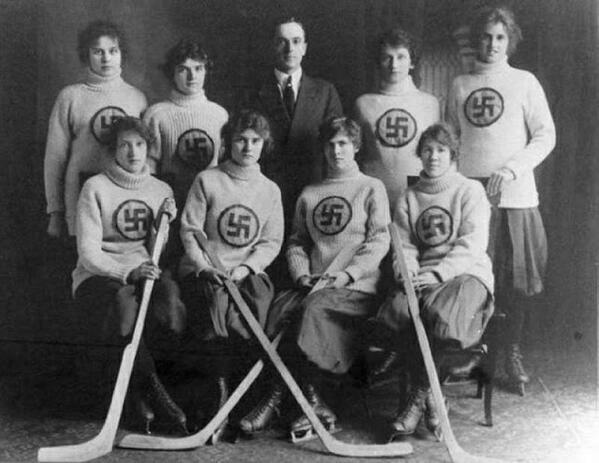 1916 – A Canadian girls hockey team – The Edmonton Swastikas. 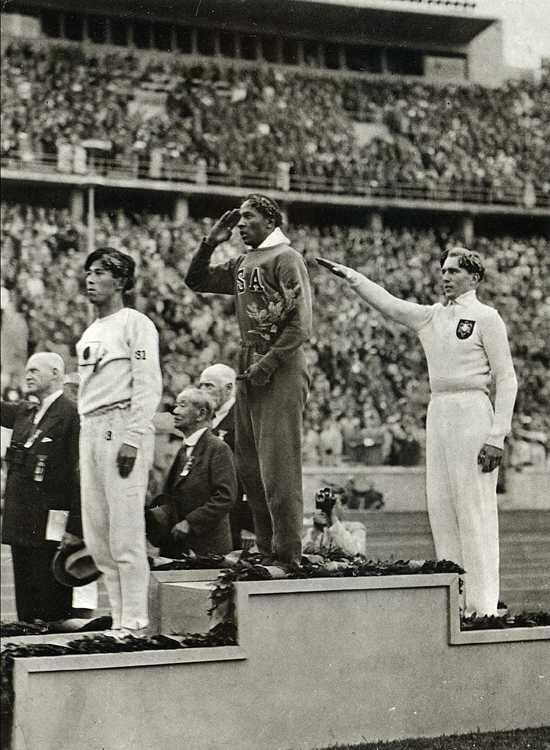 This entry was posted in Memory Lane and tagged 1916, canada, canadian girls, Canadian hockey, Edmonton, Edmonton Swastikas, girls hockey, History, hockey, hockey team, Memory Lane, Swastikas on September 4, 2013 by bradeveleigh. 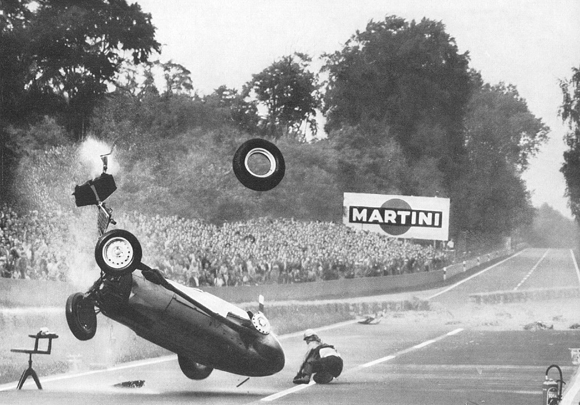 Hans Herrmann in the BRM crashing at the 1959 German Grand Prix. 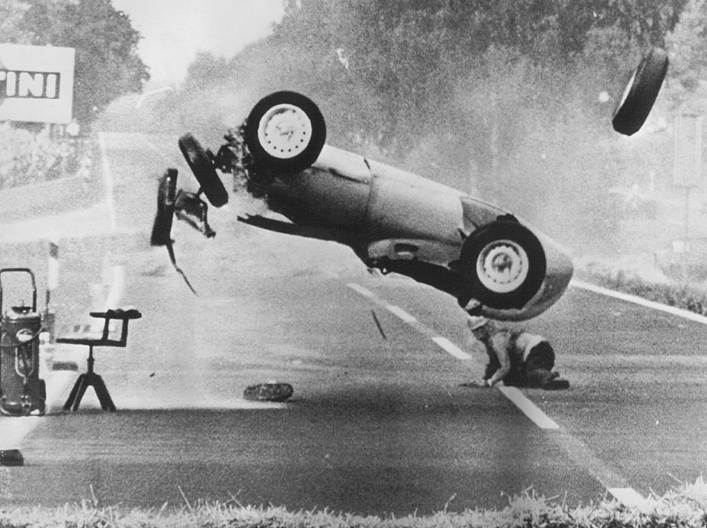 Herrmann walked away unhurt. 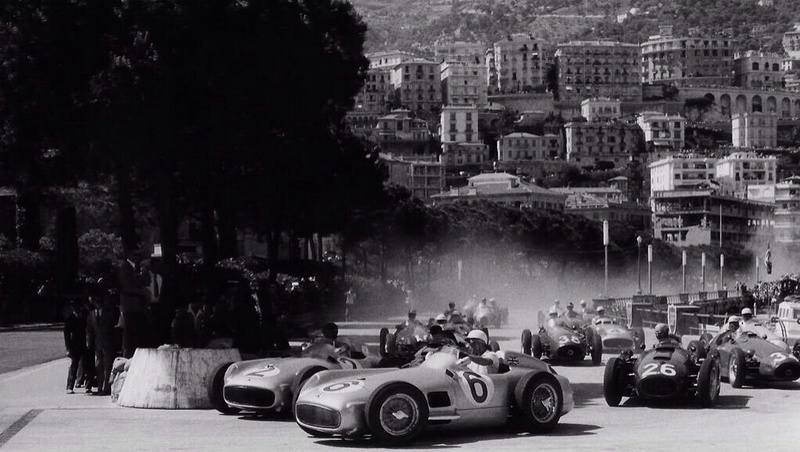 This entry was posted in Memory Lane and tagged BRM, cars, F1, Formula 1, German GP, german grand prix, Hans Herrmann on June 18, 2013 by bradeveleigh. 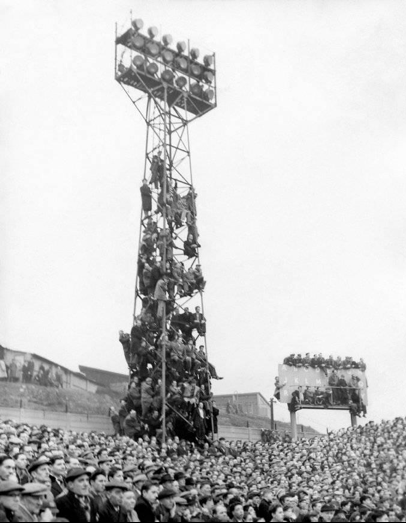 Fans at the Millwall vs. Newcastle game at The Den (Millwall) in 1957. This entry was posted in Memory Lane and tagged EPL, FOOTBALL, L, millwall, Newcastle, PL, soccer on June 3, 2013 by bradeveleigh.